Did you know more than 80% of a doctor’s medical decisions are based on test results from Diagnostic Imaging Exams? Furthermore, over 200 diagnostic imaging exams are conducted every single day at OSMH. This includes exams such as MRIs, Mammograms and Nuclear Medicine tests. Vital pieces of diagnostic equipment at our hospital will be reaching the end of their life over the next five years. A gift today will ensure our hospital has the best diagnostic tools possible to detect illness, enable early treatment and ultimately save lives. As of 2018, the Diagnostic Imaging Department will begin the process of replacing the hospital’s now 12 year old CT scanner. With increasingly complex clinical requirements, and a rising number of patients, OSMH is expected to perform beyond its current capacity. A new CT scanner will be able to help OSMH not only meet but exceed these expectations by improving processes and patient outcomes. 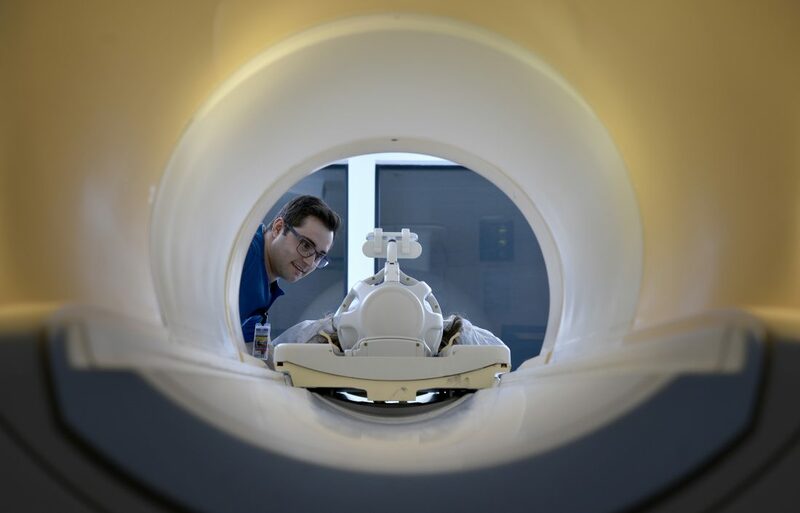 Some of the features will include the ability to perform more complex imaging exams such as cardiac and oncology imaging, with lower radiation. 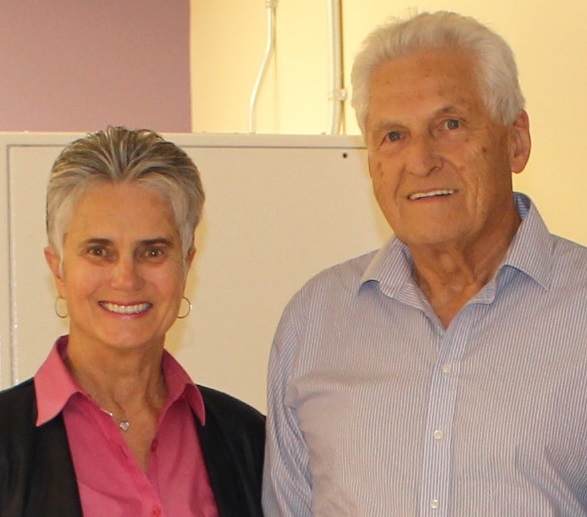 OSMH’s MRI is now 10 years old, and the Diagnostic Imaging Department is hoping to replace the suite in 2019-20 or 2021-22. Recently MRI service has been increased at OSMH to meet the needs of the community, effectively reducing wait times from months to now days. To keep up with the rising number of patients, and ensure the best possible patient outcomes, a new MRI suite will be needed. This new MRI would be outfitted with updated technology including 3D imaging, better imaging quality, and more patient comfort. It’s an area of the hospital most patients never set foot in. Tucked away in the corner of OSMH’s lower level of the Community Tower sits the medical laboratory. Open up the doors, and you’ll see plenty of white coats buzzing around several unassuming machines. You might not know by looking at it, but the laboratory is one of the most important areas of the Hospital, providing a number of critical functions to ensure safe, quality and timely patient care.